The final piece of downloadable content is out today for Borderlands 2, at least as far as the Season Pass is concerned. Tiny Tina's Assault on Dragon Keep is said to be one of the largest and most "drastic" pieces of content we've seen in the Borderlands franchise since the the Zombie Island of Dr. Ned in Borderlands 1. The new content really goes outside the box, and if you read our hands on impressions, you know that's a good thing. For the most part we've felt the last few pieces of DLC had gone a bit stale, but Dragon Keep turns that up to 11 with...well 11 new enemies, new areas, a ridiculous story, and plenty of geeky references to keep you interested. The content is available today for season pass owners on Xbox 360, PlayStation 3 and PC - or you can purchase it separately for $9.99. 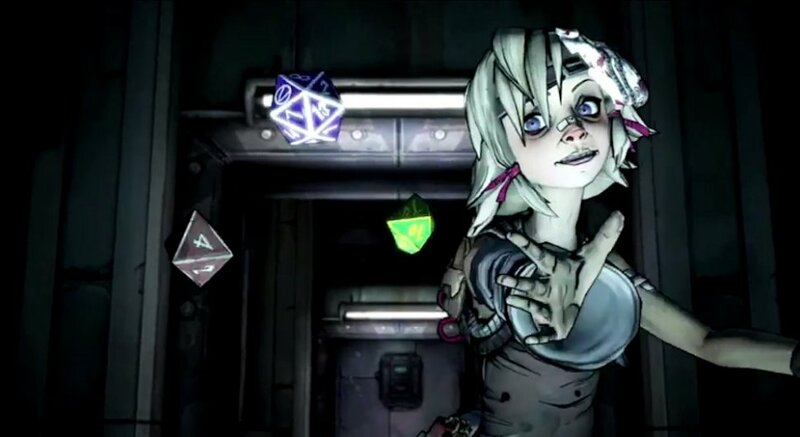 As is always the case with Borderlands 2, you'll want to experience this stuff with a friend. Enjoy the epic launch trailer.